Christian J. Emden is Professor of German Intellectual History and Political Thought at Rice University. He is the author of Nietzsche on Language, Consciousness, and the Body (University of Illinois Press, 2005) and Friedrich Nietzsche and the Politics of History (Cambridge University Press, 2008). David Midgley is Professor in German Literature and Culture at the University of Cambridge, England, and a Fellow of St. John’s College. His publications include WritingWeimar: Critical Realismin German Literature, 1918–1933 (Oxford University Press, 2000). Chapter 9. 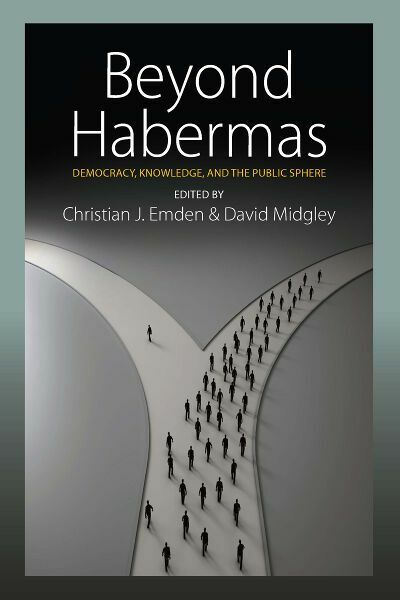 On the Global Multiplicity of Public Spheres: The Democratic Transformation of the Public Sphere?